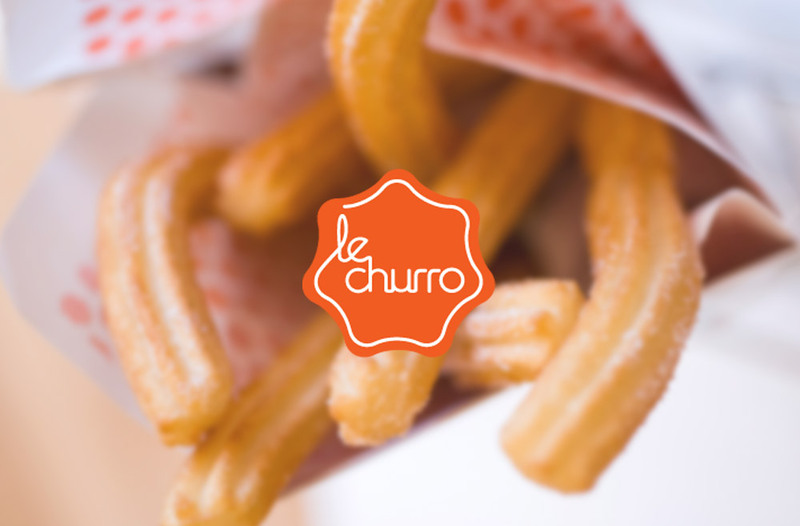 LeChurro.com is a small website for a new shop serving up hot, fresh churros on the Upper East Side. 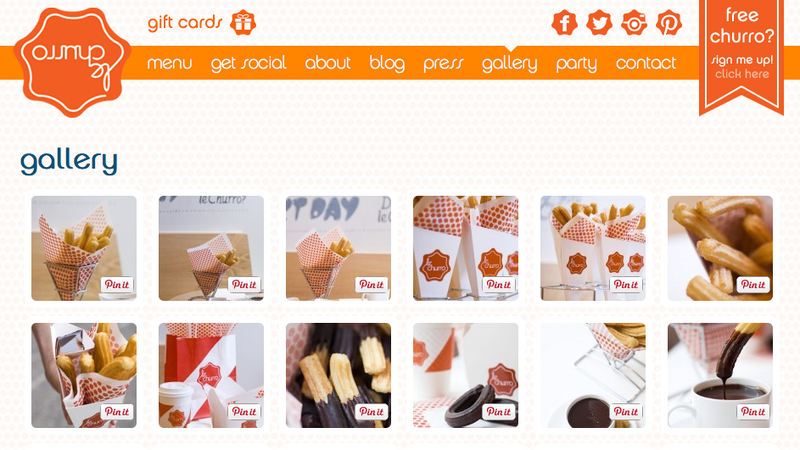 The web design was able to incorporate the fun look, bright colors and unique style used throughout LeChurro’s store and packaging. A Little Taste of Spain Right in NYC.